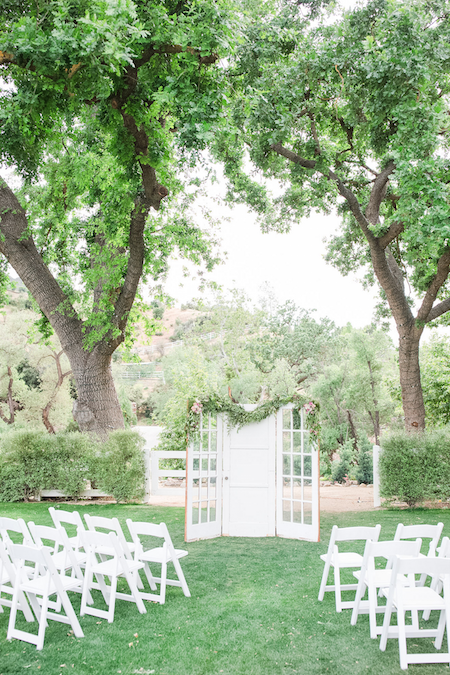 Three vintage doors create a beautiful and romantic backdrop. 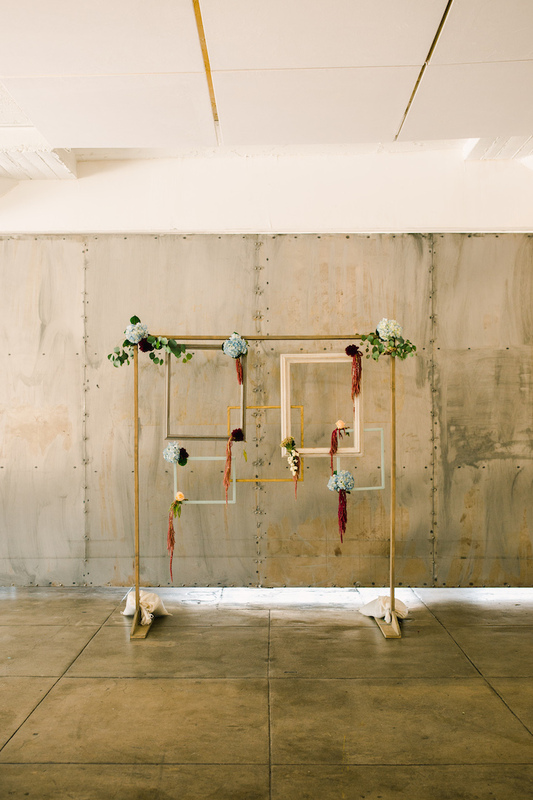 Create a whimsical space, enclave, or intimate photo opp. 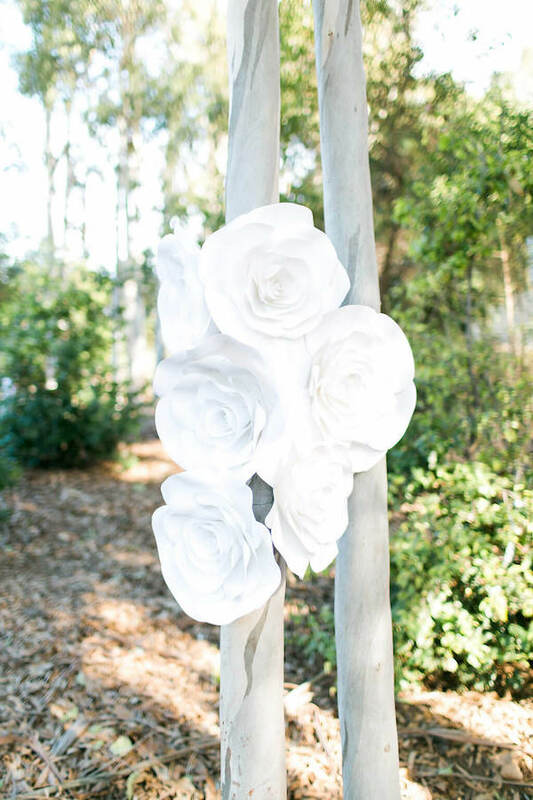 Ask about custom paper crafting, like Bronwyn Large Paper Flowers, for a personal touch. $235/day rental price. Rental price does not include installation.